2016 has been a blur. Thought I might get ya'll up to date with our doings here on the desert. 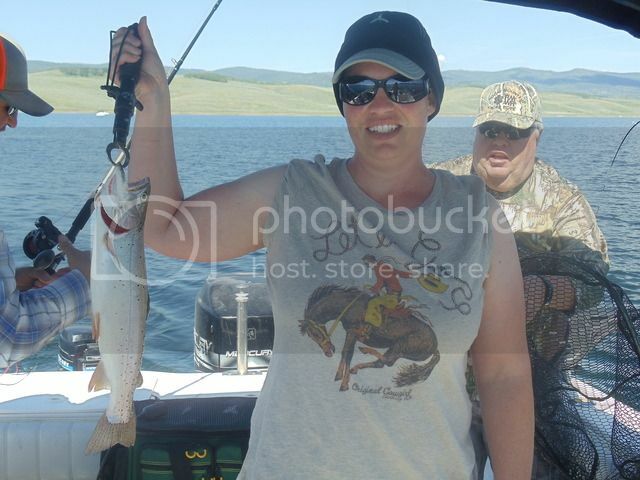 We snuck away a few times to fish while the kids were on summer break. Littlest H loves to catch catfish and we had a couple of great trips. 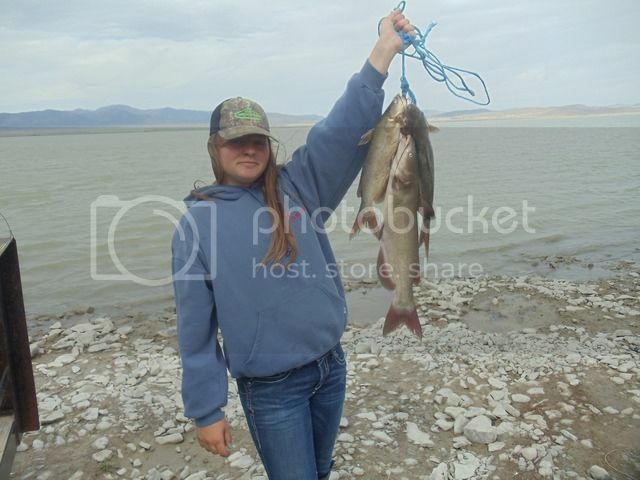 His sister is a pretty good fisherwoman herself. We got an old aluminum boat and an ancient outboard motor and took it out on the lake we have bank fished a lot. 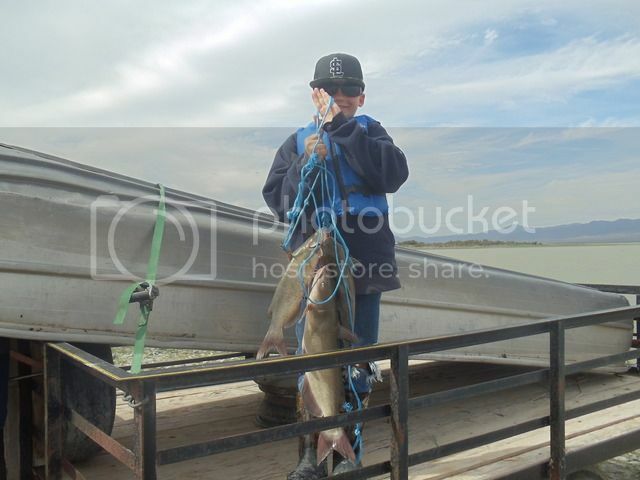 It was western and we caught a nice mess of fish. I am not much of a captain though! We went with a friend who is an expert fisherman up to a high mountain reservoir and had fun catching landlocked kokanee salmon. My better half thinks we oughta sell the cattle and buy a boat. We all caught fish and had fun. I am not much of a swimsuit model thankfully! Next up was the July 4th holiday ad the kids participated in the Pony Express run. We live on the Pony Express trail and each year for the past 50 or so, they re-enact loping the mailbags into town. Mounted up and ready to ride! Passed the saddlebag off and headed out. They did well and had fun. Proud of the 2 little hooligans. Made it to town and delivered the mail. "Twizzler" was my gelding but I made a present of him to Little H on her birthday. 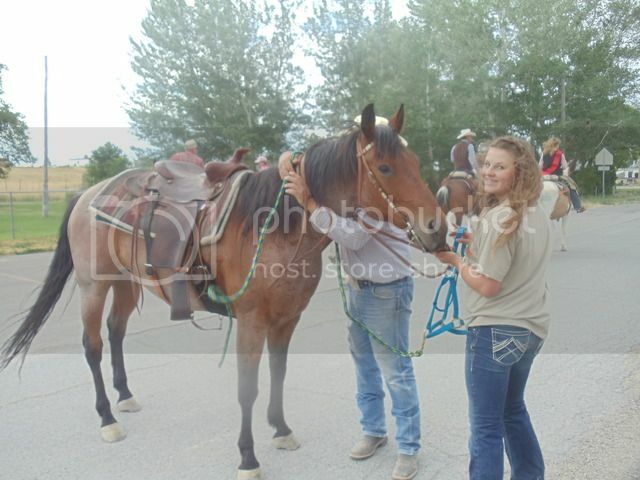 She lost her nice paint mare and a girl needs a horse. Twizz loves her and she loves him right back. 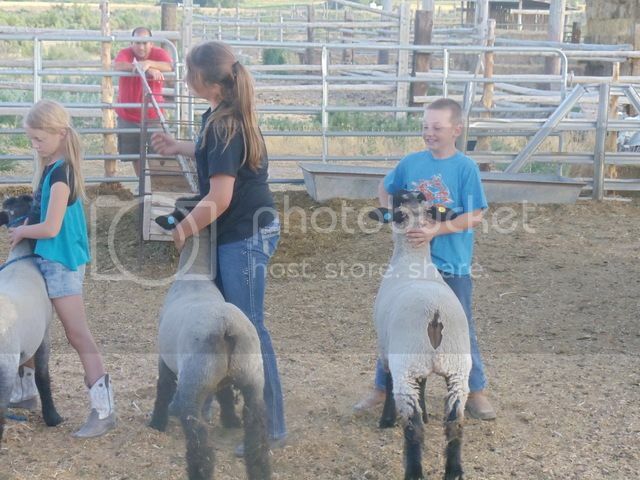 We spent the spring and summer working on the kids projects for the Tooele County Fair. Little H showed 2 lambs and Littlest H had a pig and a lamb. 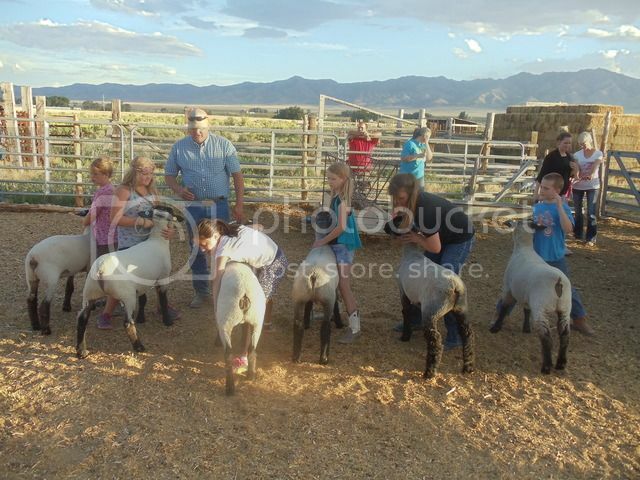 We had a "mock stockshow" at our place and all the neighbor kids came to practice showing sheep. All the kids in our valley did really well and had a lot of fun. These 2 belong to us. 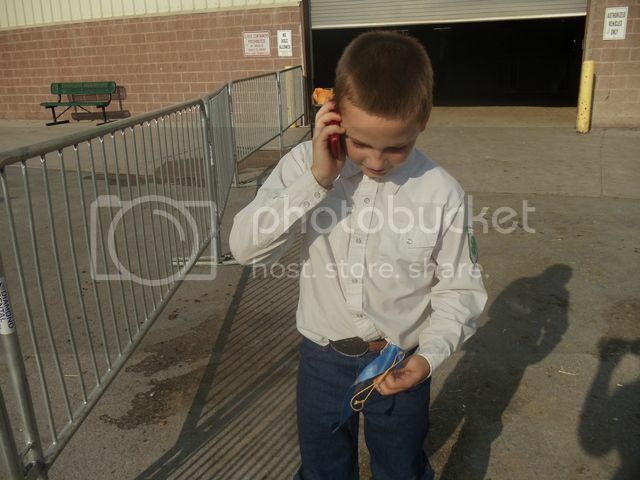 They are fine young stockmen/women and take a lot of pride in raising their animals. Pigs are an entertaining animal! He showed 1 but raised 2 as they do better having a pen mate. We had many grins thanks to those silly swine. 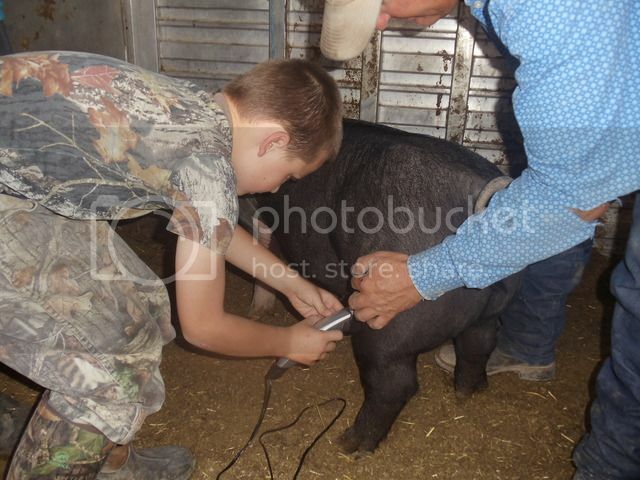 You haven't lived til you have top-jawed a hog and trimmed its hair!!! 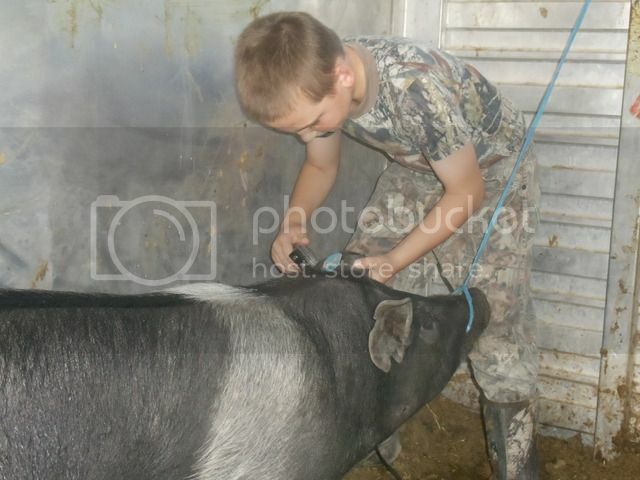 Who knew that becoming a pig beautician was in my future? The things a guy does for his kids! 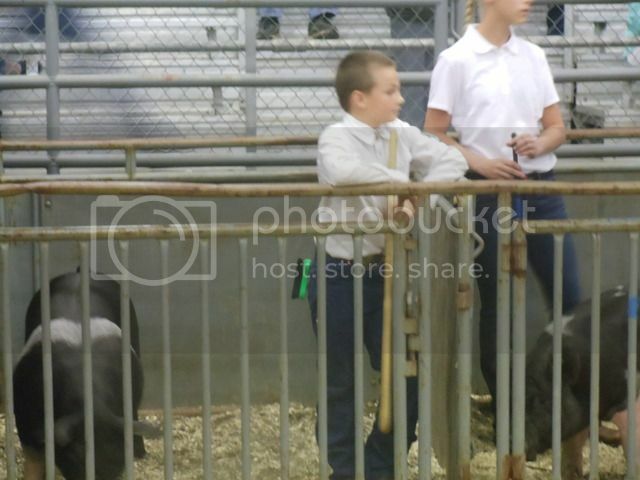 It musta been trimmed ok as Littlest H took 6th in his class and won a shiny blue ribbon. I realize that it looks like he is in the penalty box to you Canadians, but the judge only put ya in a pen if he liked your swine. Calling me at work to let me know what had happened as I couldn't leave until after the hogs were over. The boy did GREAT! His sister did exceptional as well. 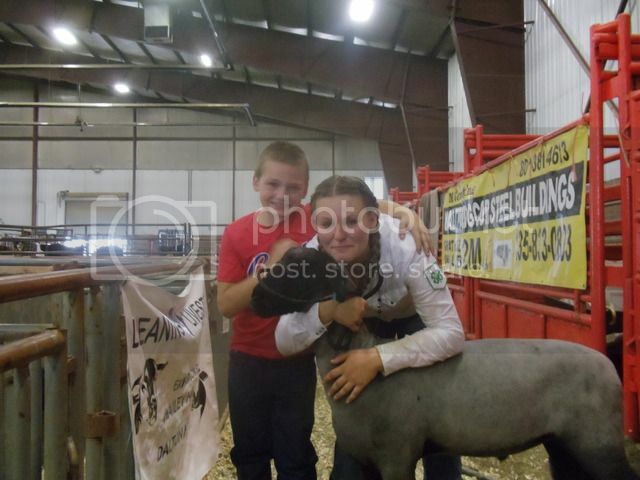 Setting up her lamb as the 1st one in the ring. 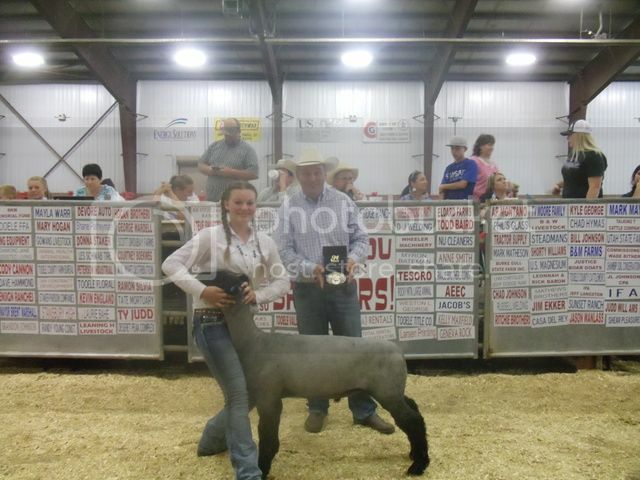 A BEAUTIFUL BELT BUCKLE AS RESERVE CHAMPION SHOWMAN IN SHEEP!!! Couldn't be prouder of her. 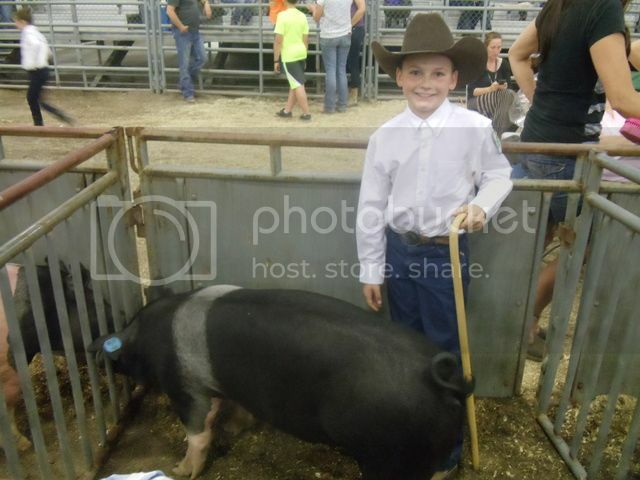 Being recognized as a showman is a much greater accomplishment than a grand champion animal to me. She works hard and it payed off. What a GIRL!!!! Littlest H was overcome with emotion for his sister. And we all cried some joyful tears! What an honor it is to have those two youngsters call me Dad. Its a good thing they get all they quality traits from their Mom! Sale day was bitter sweet. 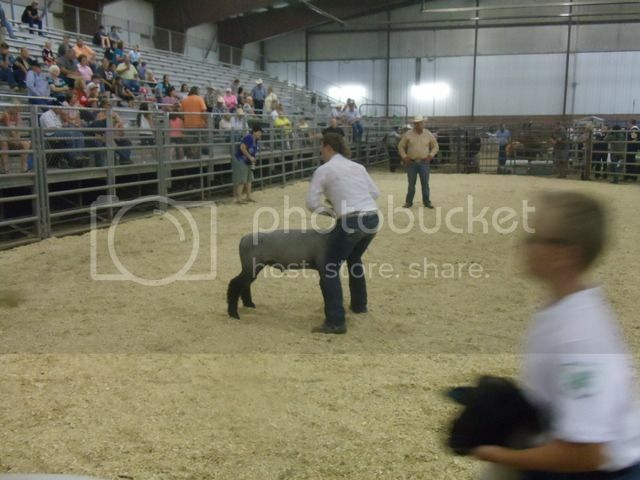 Its great to have the money to bank for next year but its tough to let go of an animal that ya love. 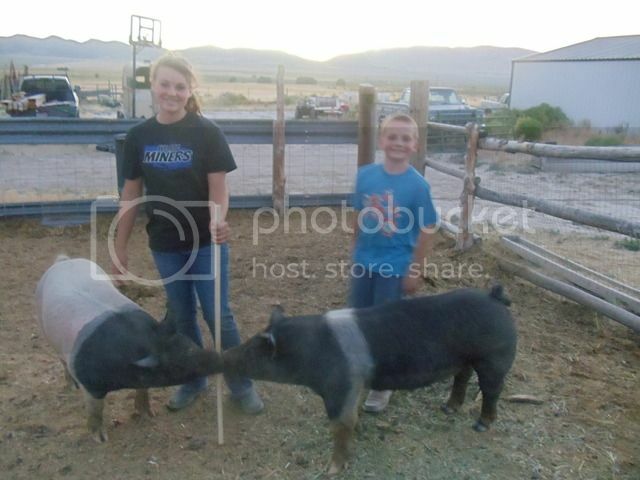 Littlest H and "Porkette" just before they went to the sale ring. 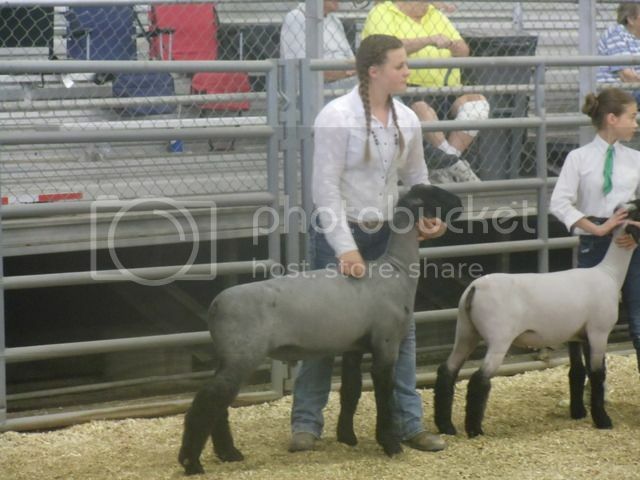 And Little H and "Marshmellow" in the sale ring receiving bids. Our motto has always been we raise kids, not lambs or pigs or calves. We don't go show feeling like 1 persons judgement will make of break our year. We try to raise good animals and feed them right and make a profit in the record book at years end. We don't have the fanciest stock and we don't spend thousands of dollars trying to buy a ribbon. My wife and I encourage and help a little, but the kids do the work and they get the accolades. It's hard to believe summer is almost over and they are already back in school. 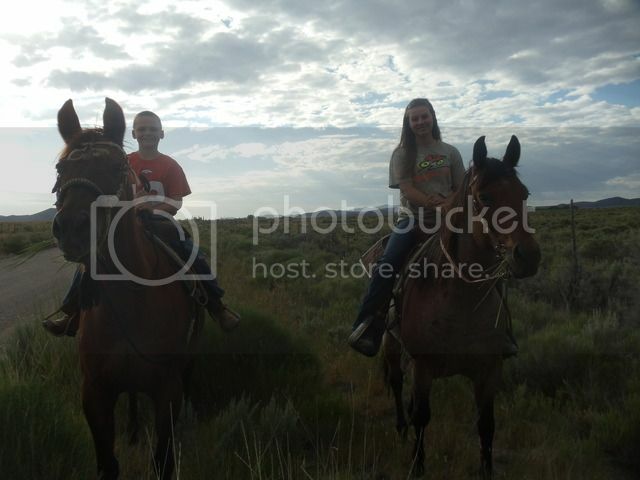 Hope ya enjoyed what we have been up to here at Leaning H Livestock, home of Utah's Best Beef and 2 of the best kids around. Although I may be a tad partial. Have a fine evening! Just awesome all the way around!!!! Great pictures and story, 'h! Ya done good in meeting your goals. Very happy for you all H.
You are a very blessed family. You all are leading the good life, and have the good sense to appreciate it day-by-day. Thanks for the report. Congratulations to your hard working kids. Those memories will stay with your family forever. Building a precious legacy for them, what could be better? I could envy both the fishing trips and the fish! I haven't fished in several years and am anxious to get back to it when the muscles are a little more trustworthy. 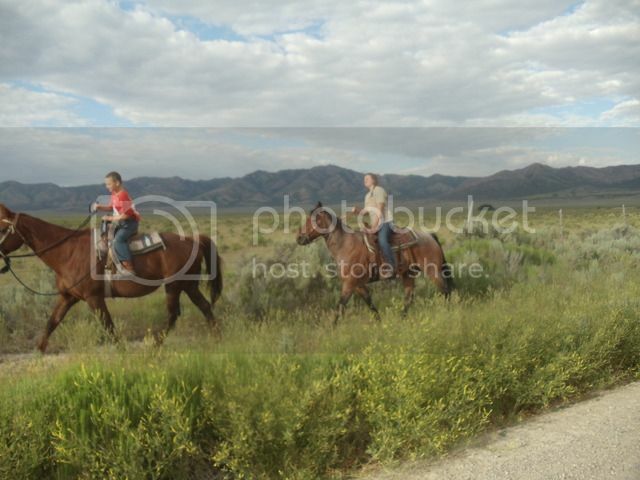 Just in our ranch dams, or my brothers, tho. 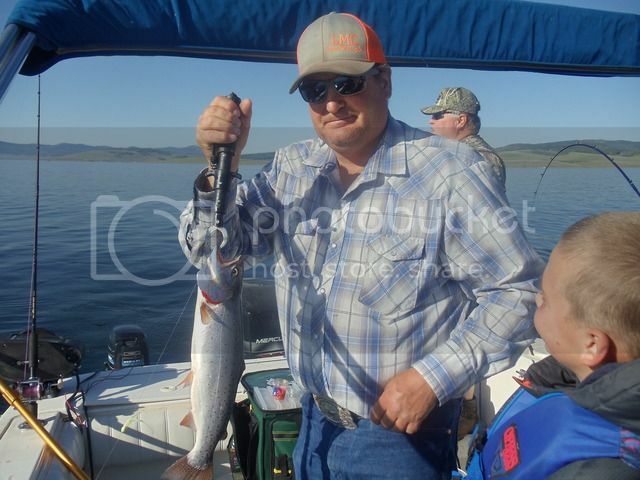 Maybe a guided trip on Lake Oahe if decide to trust those guys! I'm a 'nervous nellie' on heights, both above water, and below and that lake runs over 100 feet deep in places. Life jackets are fine, but I my brain still knows how deep that water is!!!!!!!!!! It is hard to believe schools have started already. Our little 'ranch boss' starts after Labor Day. Guess they want the 'upper classmen' to get acclimated before they bring the pre-kindergarten kids in! She does tell me she learned to "be quiet sometimes" last year in pre-pre K. Our Pastor appreciates that! Wishing all the school kids a wonderful year of learning and growing.